On the 21st Of February 2003 a letter signed by Michael Collins, written on his return from London went on auction. Michael Collins letter was estimated to fetch up to €8,000.00 but sold for €26,500.00 to a mystery private collector. Download the articles below from the Irish Examiner & The Irish Independent dated the 22.02.2003 reporting on the auction. 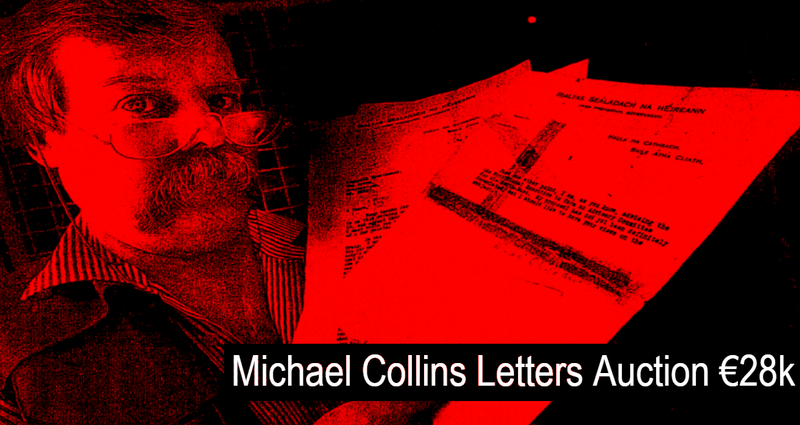 Posted in this week in history	and tagged with #Collins, Collins Letters, Michael Collins, 1916	by Andrew Martin. 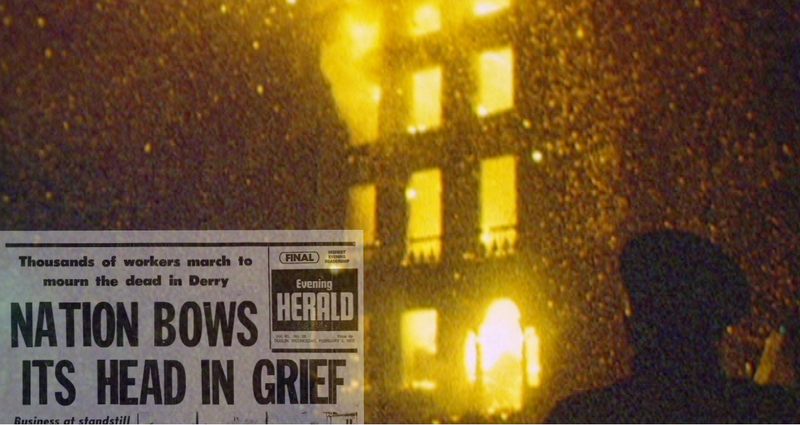 A wave of petrol bombings and burnings hit Dublin last night in reaction to the Derry's Bloody Sunday killing of 13 civilians. 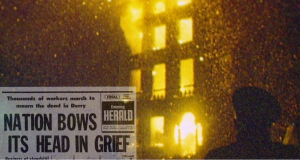 Posted in this week in history	and tagged with British Embassy, Derry Bloody Sunday, #Derry	by Andrew Martin. 31.01.1999 Jay Cashman and Christy Jean Scott tie the knot in extreme style. The picturesque village of Adare, Co. Limerick, provided the ideal setting for a wedding befitting a king or queen at the weekend. Irish American business tycoon, Jay Michael Cashman (45) from Boston, splashed out a reported £250,000 to tie the knot with his film producer sweetheart, Christy Jean Scott (25), in a glittering ceremony performed in the 15th century ruined Franciscan Abbey on Saturday. It was also an historic occasion as it was the first wedding in the abbey located on the grounds of Adare Manor Golf Club in 500 years! Singer Luke Kelly of the Dubliners died last night. 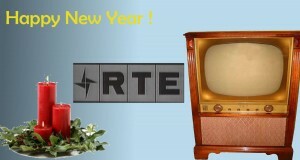 ( 30th January 1984) He was admitted to the Richmond Hospital on Saturday night. One of the original members of the Dubliners, Mr. Kelly (44) had two major operations following a brain tumour in 1980, but had apparently: made a quick recovery following the most recent operation. 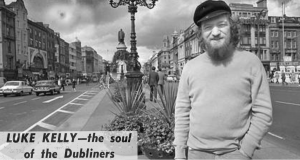 Posted in this week in history	and tagged with Ballad, Luke Kelly, Dubliners	by Andrew Martin. 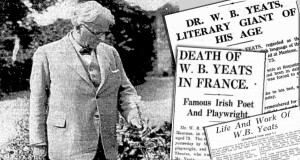 W B Yeats - William Butler Yeats, (born June 13, 1865, Sandymount, Dublin, Ireland—died January 28, 1939, Roquebrune-Cap-Martin, France), Irish poet, dramatist, and prose writer, one of the greatest English-language poets of the 20th century. 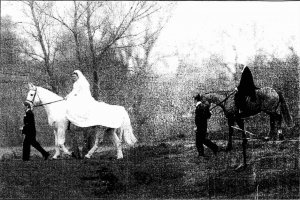 He received the Noble Prize for Literature in 1923. 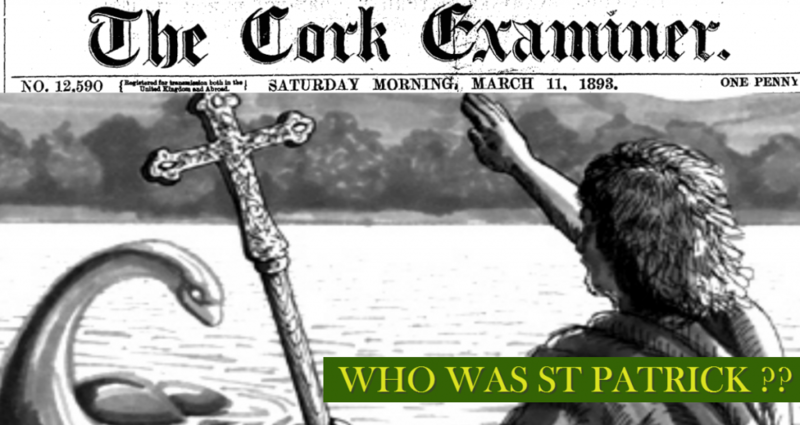 Download the newspapers from January 30th 1939 to read how one of Ireland's most celebrated Nobel prize winners was regarded. FREE download below. 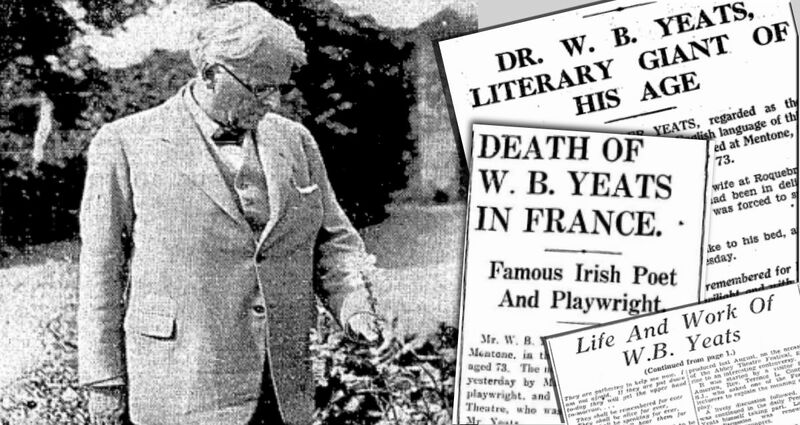 Posted in this week in history	and tagged with 28 January 1939, William Butler Yeats, Yeats Dies, WB Yeats, yeats	by Andrew Martin. The following NOTICE was distributed in Dublin on the 24th May. LIEUT. GEN. LAKE, commanding his Majesty's Forces in this Kingdom, having received from his Excellency the Lord Lieutenant full powers to put down the Rebellion, and to punish Rebels in the most summary manner according to Martial Law. does hereby give notice to all his Majesty's subjects, that he is determined to exert the powers entrusted to him in the most vigorous manner for the immediate suppress on the fame: and that all persons aiding in the present Rebellion, or in the anywise aiding or assisting therein, will be treated by him as Rebels, and punishment accordingly. And Lieut. Gen Lake Hereby requires all the inhabitants of the City of Dublin (the great Officers of State, Members of the House of Parliament, Privy Councillors, Magistrates, and military persons in the form uniform excepted) to remain within their respective dwellings from NINE o'clock at night till FIVE in the morning, under pain of punishment. Posted in this week in history	and tagged with General Lake 1798, commanding his Majesty's Forces, LIEUT. 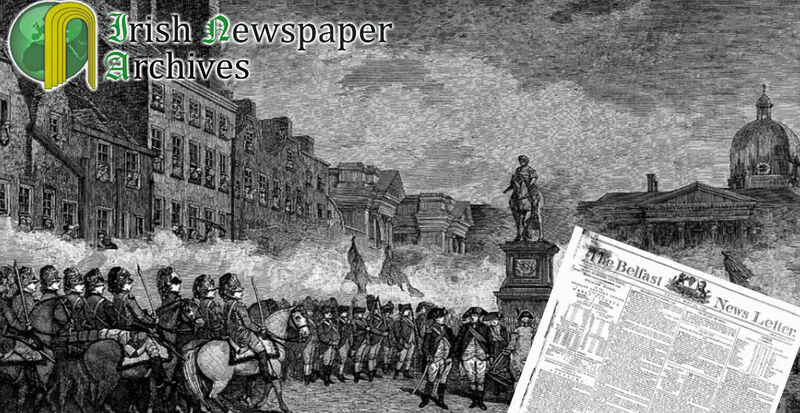 GEN. LAKE, Irish Rebellion 1798, Irish Rebellion, 1798	by Andrew Martin. 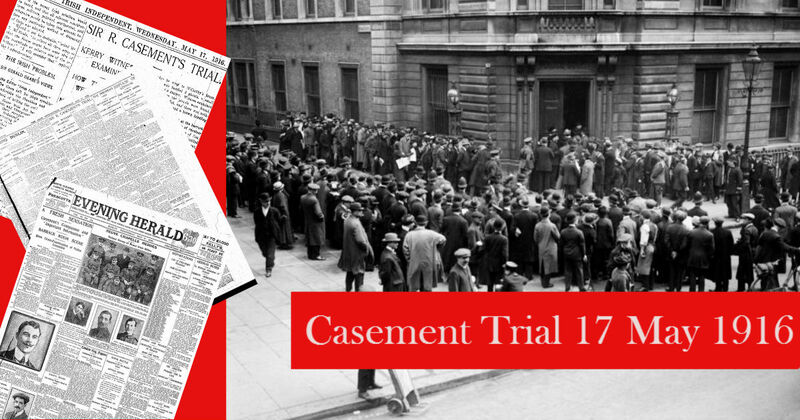 Download and enjoy news from Sir Roger Casements trial from the leading Irish Newspapers of the day. 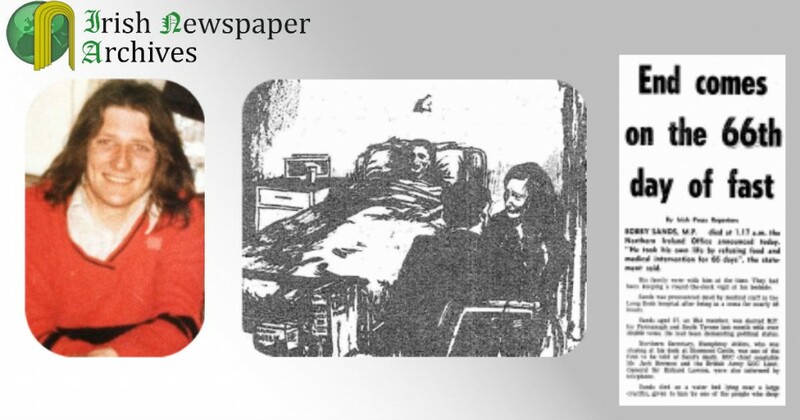 The Freeman's Journal, The Evening Herald and the Irish Independent. Extract The Evening Herald 17.May.1916 Front page. Posted in this week in history	and tagged with Daniel J Bailey, Sir Roger Casement, eASTER RISING, Roger Casement, 1916-easter-rising	by Andrew Martin. Bobby Sands, Roibeard Gearóid Ó Seachnasaigh, was born in 1954 in Rathcoole, a predominantly loyalist district of north Belfast. Robert Gerard Sands was a member of the the Provisional Irish Republican Army. Bobby Sands passed away 05.05.1981 while on hunger strike at HM Prison Maze. It was Bobby Sands 66th day on hunger strike. Download the main front pages from 05.May.198. Posted in this week in history, Uncategorized	and tagged with The Troubles, Robert Sands, Hunger Strike, Hunger Strike 1981, Bobby Sands, Irish History	by Andrew Martin.